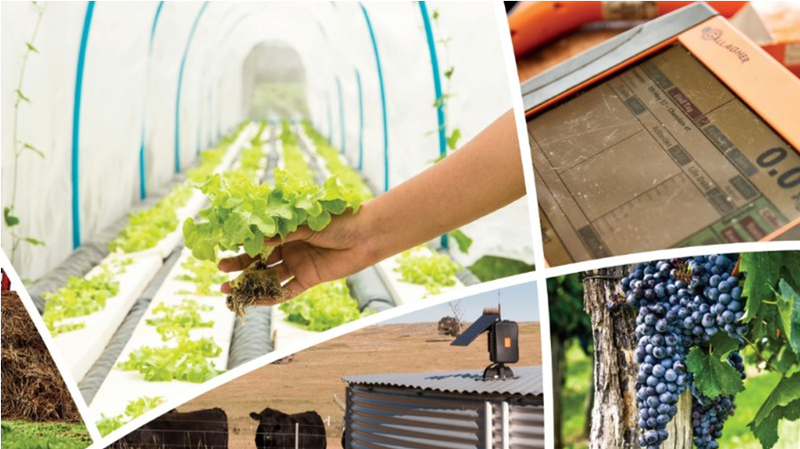 Entries are invited to pitch AgTech or FoodTech ideas to help shape the future of agriculture. This exciting competition focuses on new and emerging products, technology and hardware, and runs across two distinct phases. Phase 1: Entrants submit a 2-3 minute pitch video to showcase their AgTech and/or food innovation idea, product or service. Phase 2: The top six entries will present their ideas in front of a panel of judges, industry representatives and Show attendees at the 2018 Royal Melbourne Show! With valuable coaching services on offer and $4,500 in cash prizes to be won, submit an entry now for the chance to bring your idea to life!